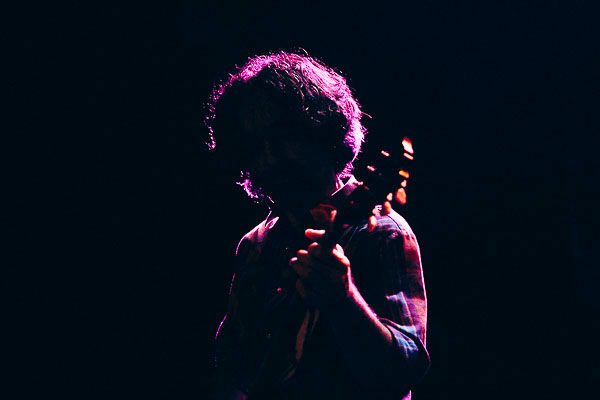 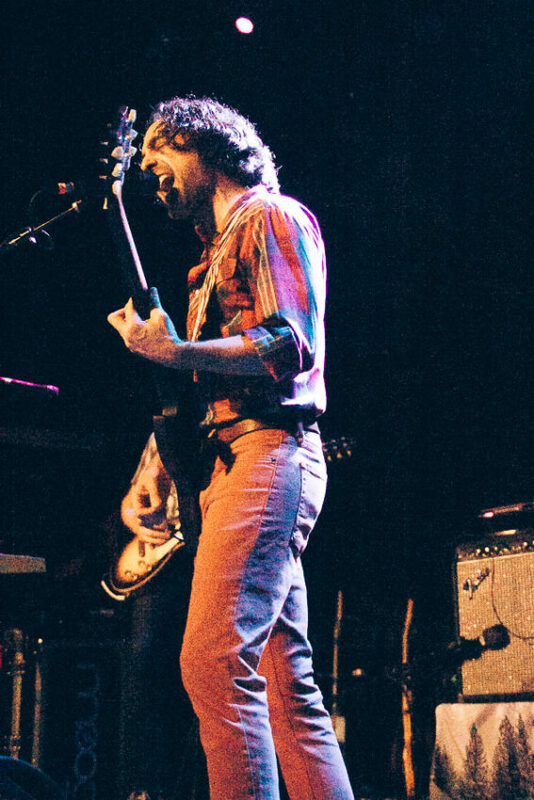 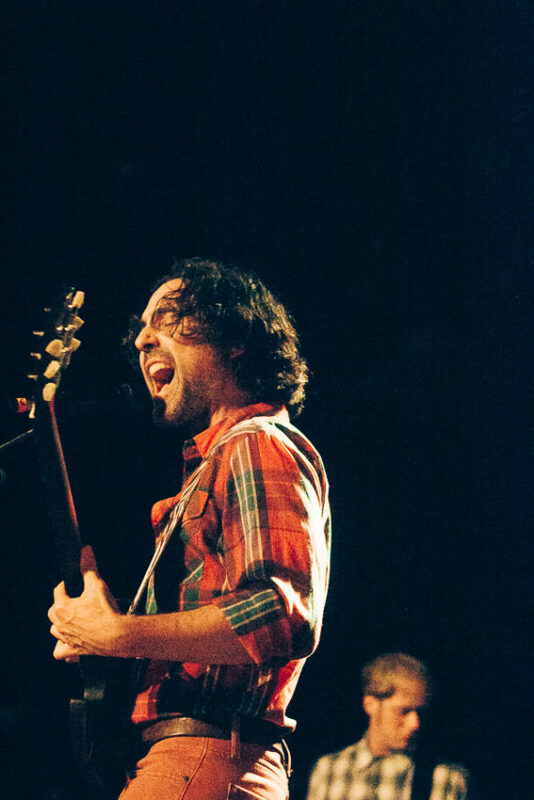 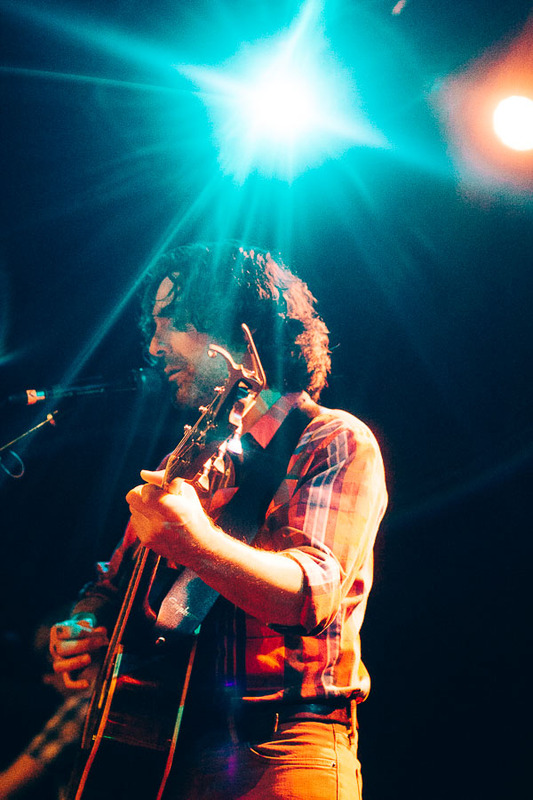 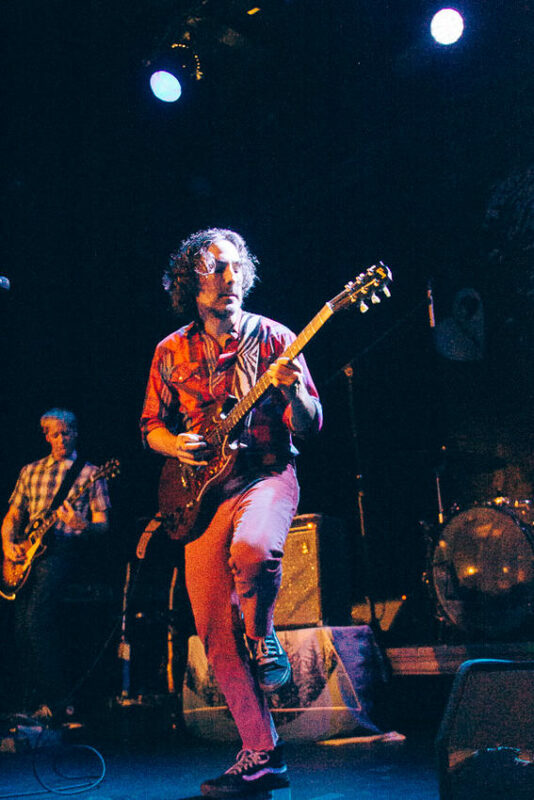 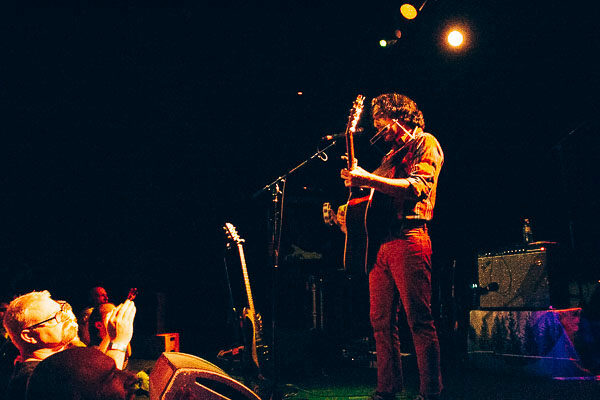 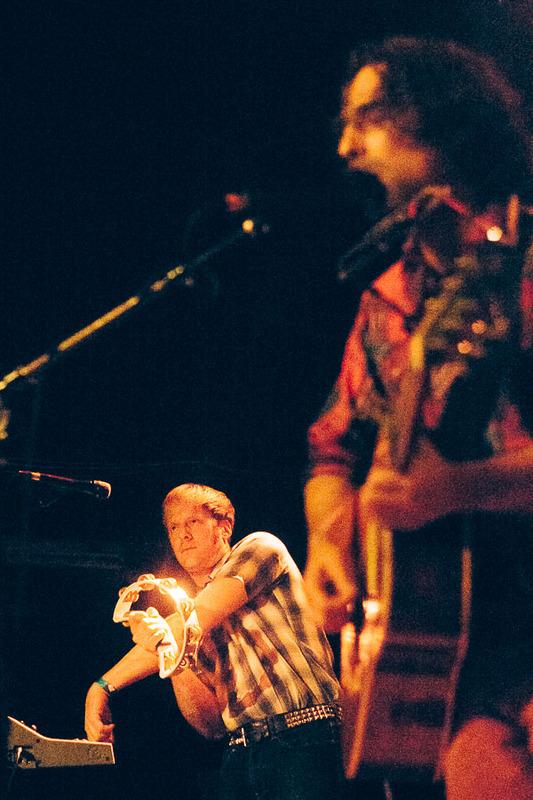 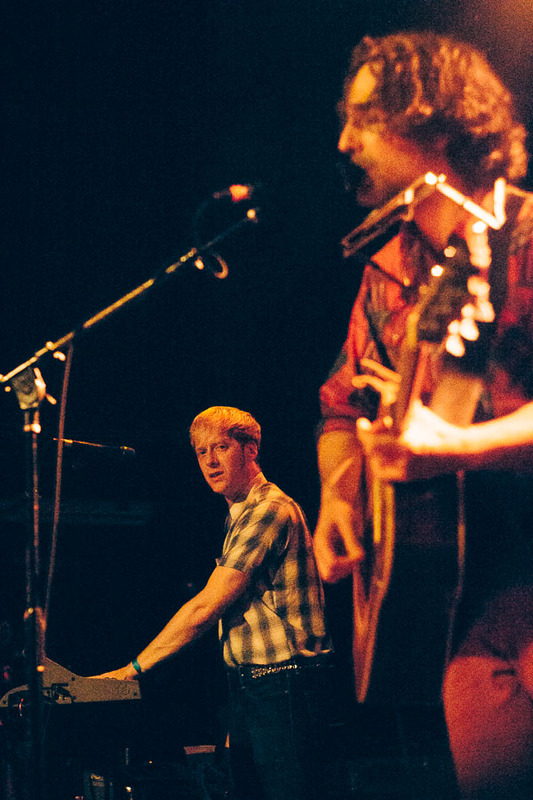 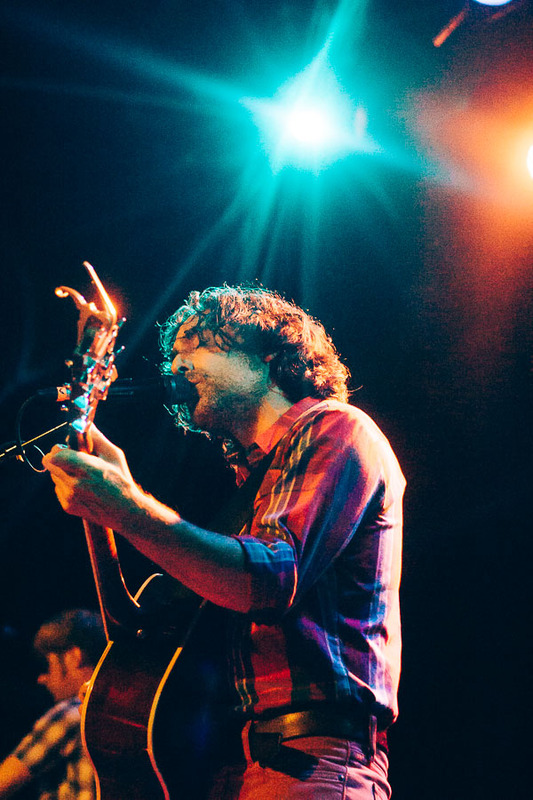 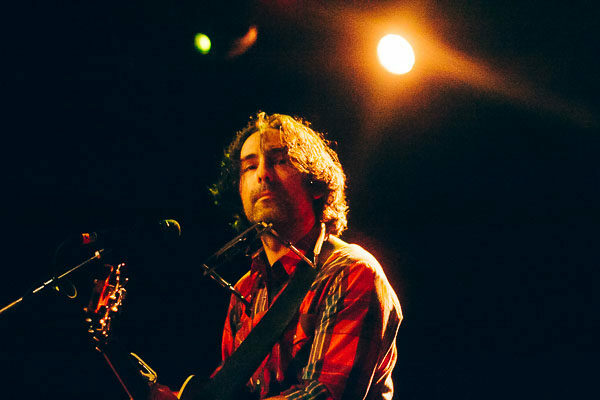 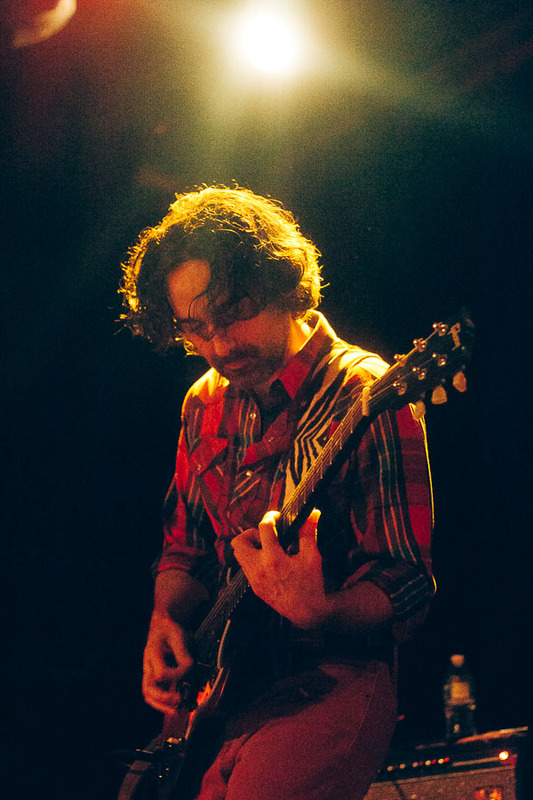 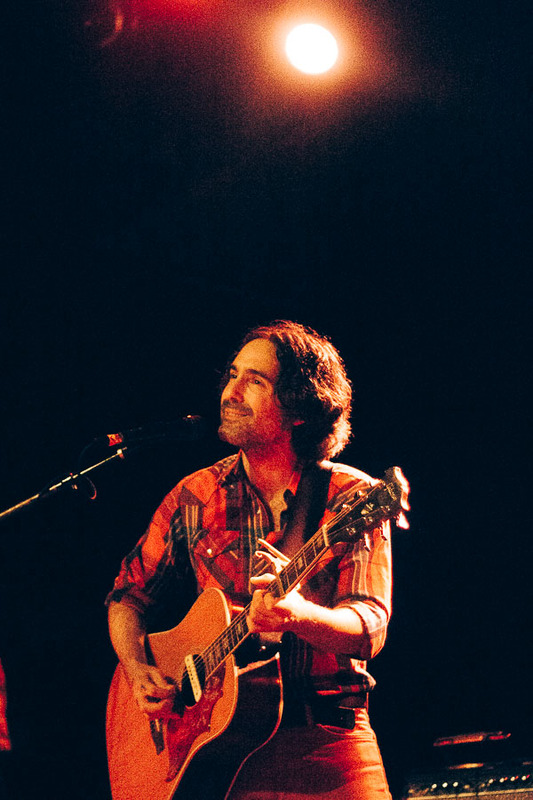 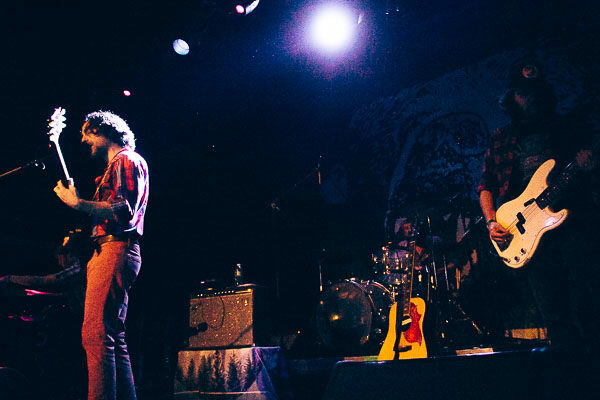 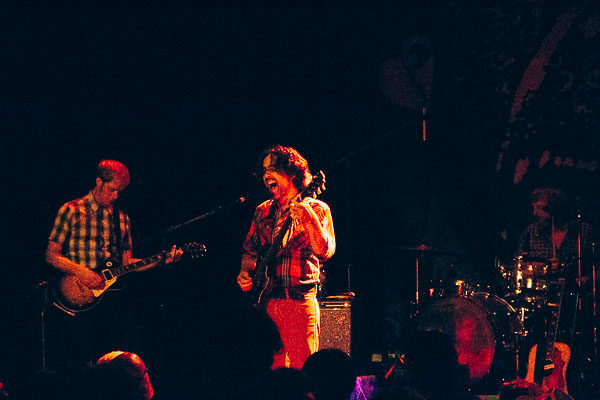 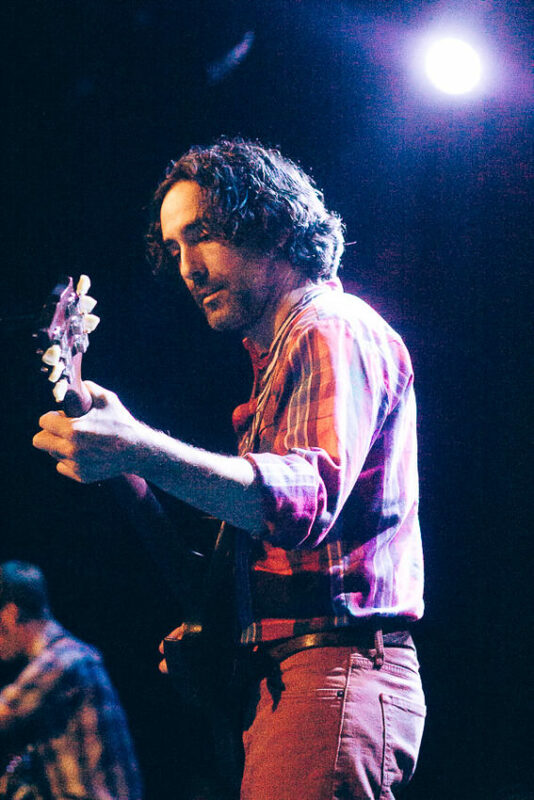 It’s hard to believe that Blitzen Trapper’s Furr has been out for 10 years now. That album was a big part of my first semester of college as a freshman at Binghamton University and a few of this blogs first posts were about the album’s release. 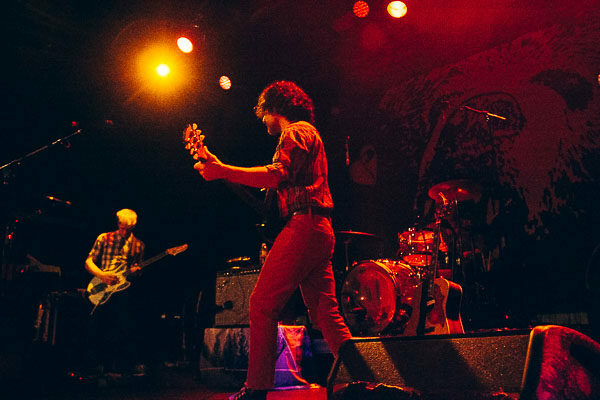 They’ve been touring in celebration of the album’s anniversary where they’re playing the album in its entirety, along with a selection of other songs from their discography. 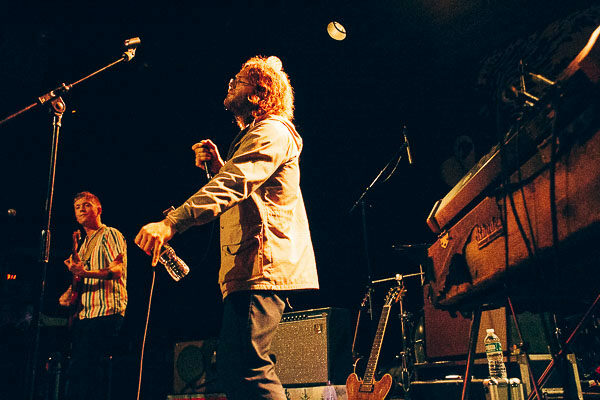 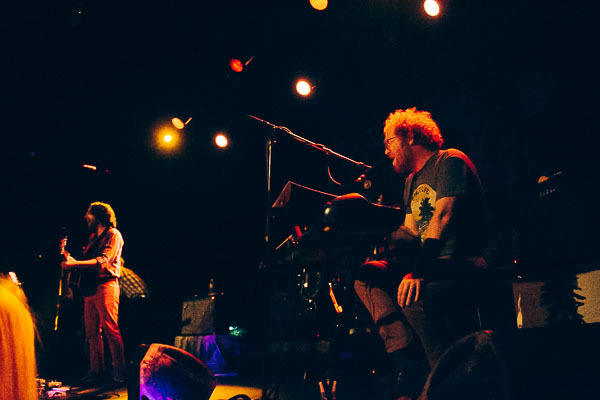 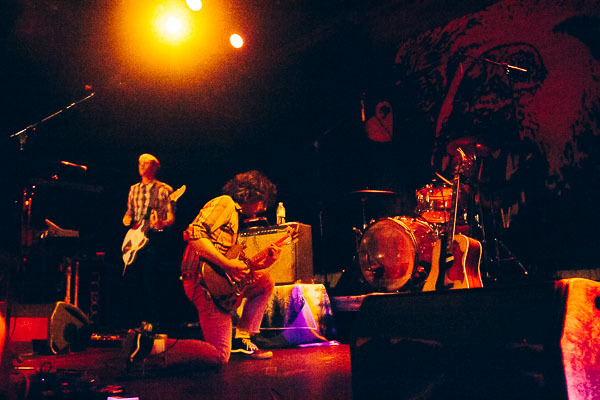 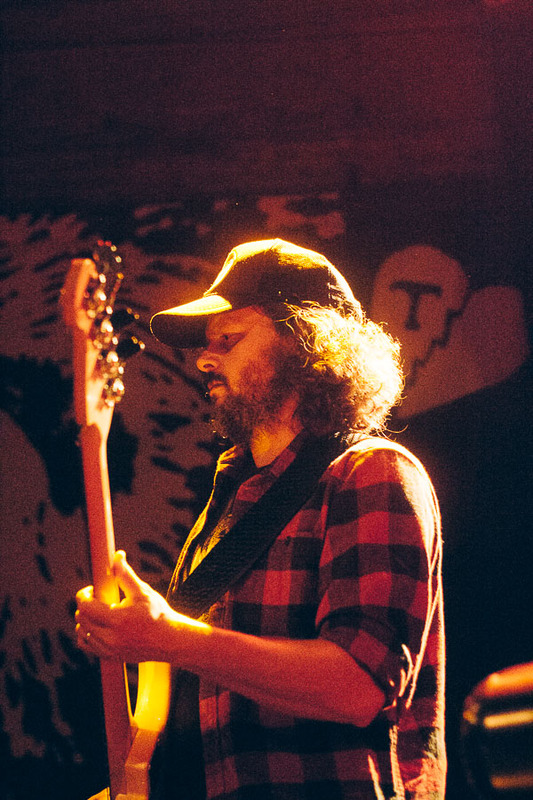 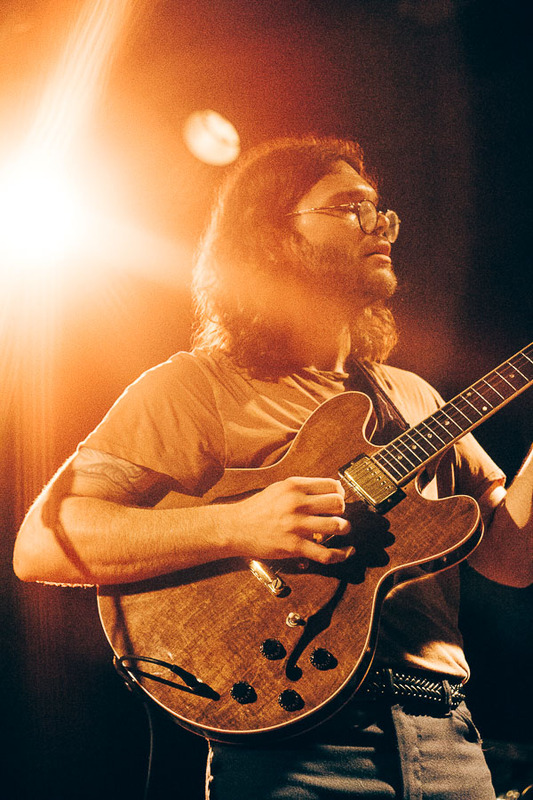 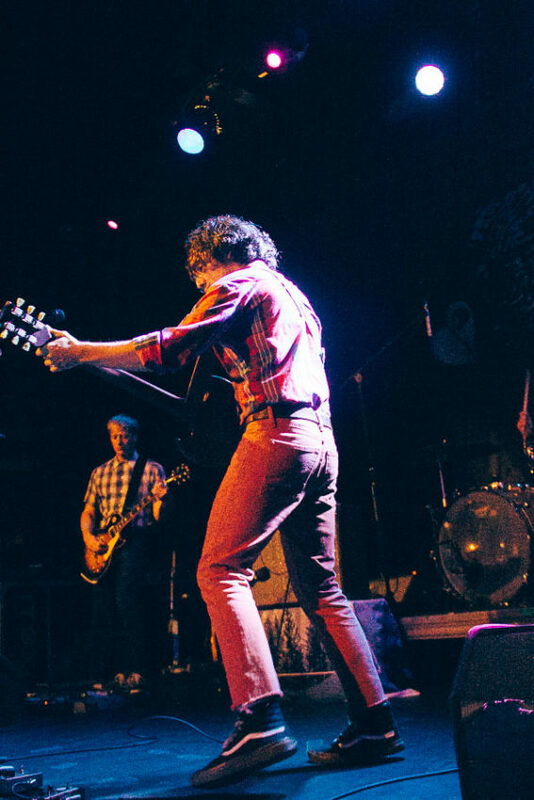 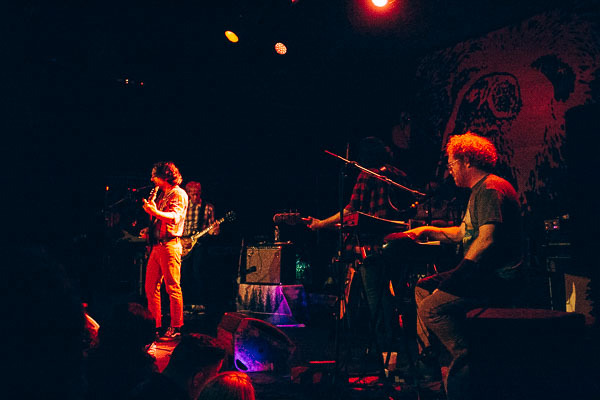 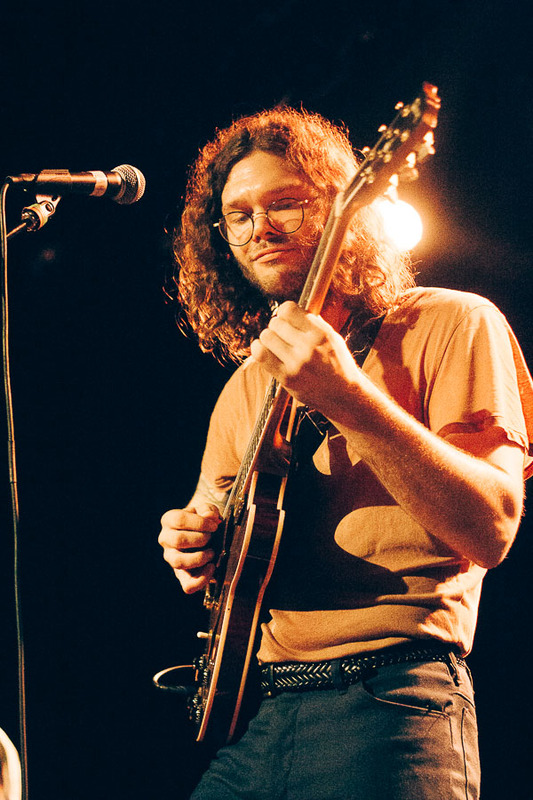 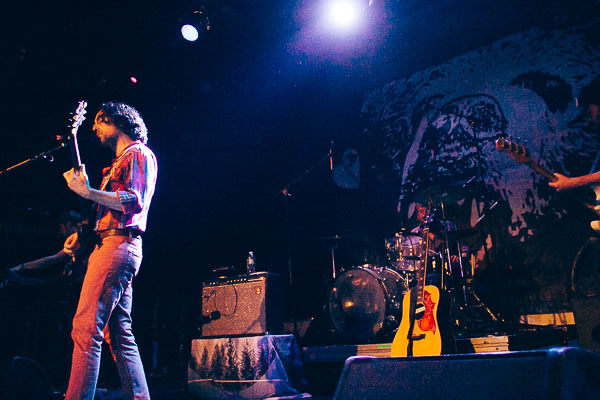 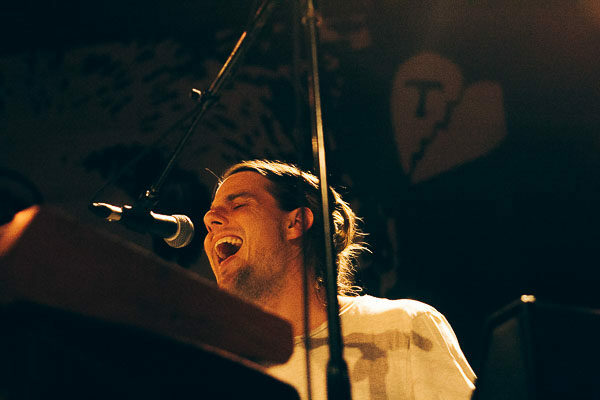 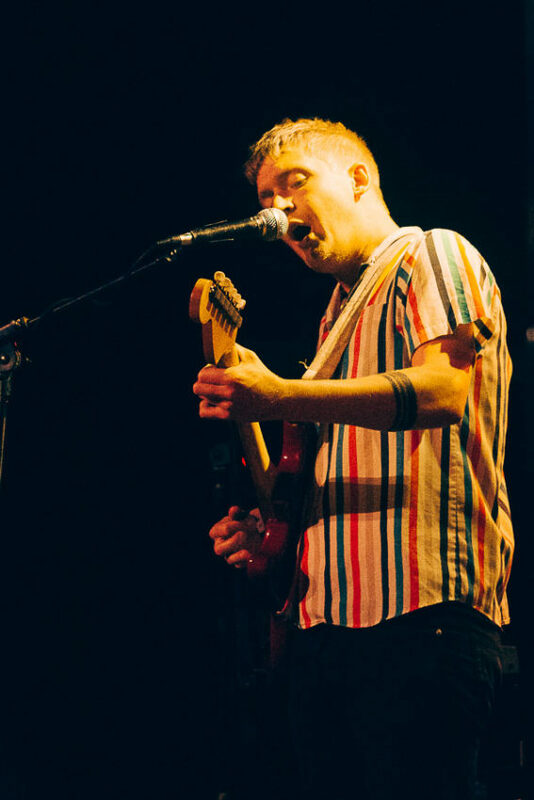 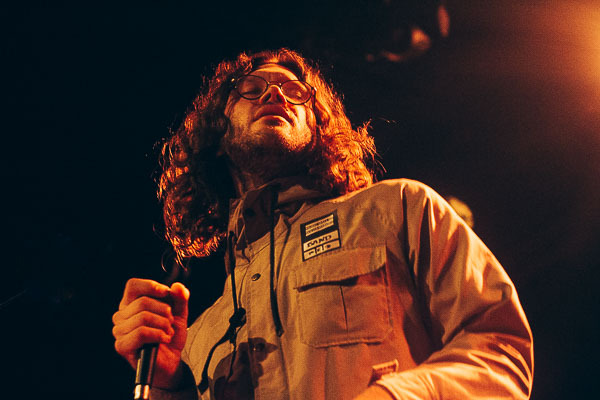 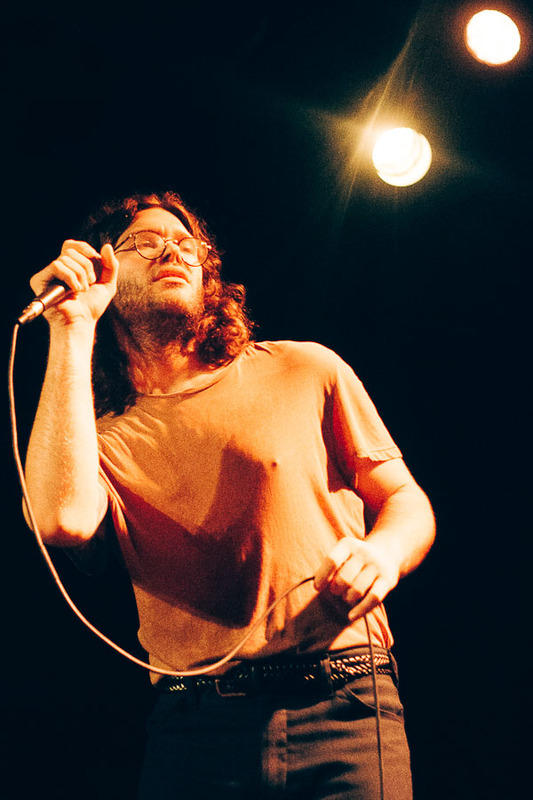 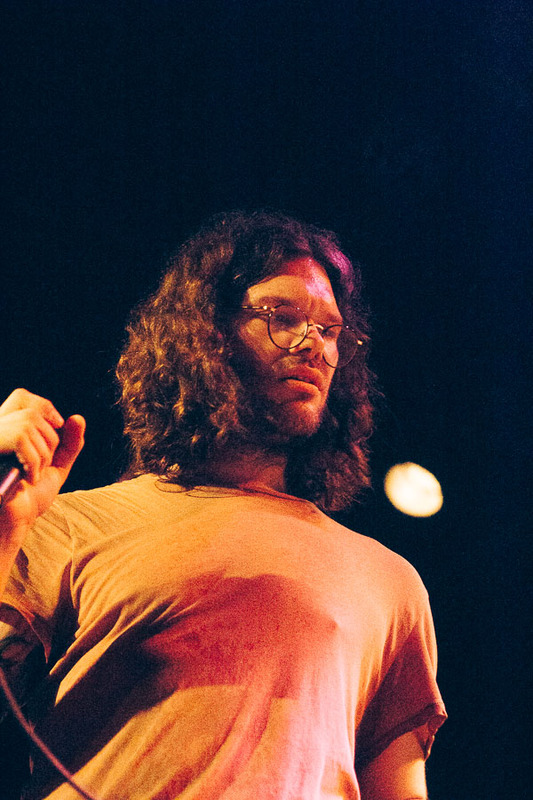 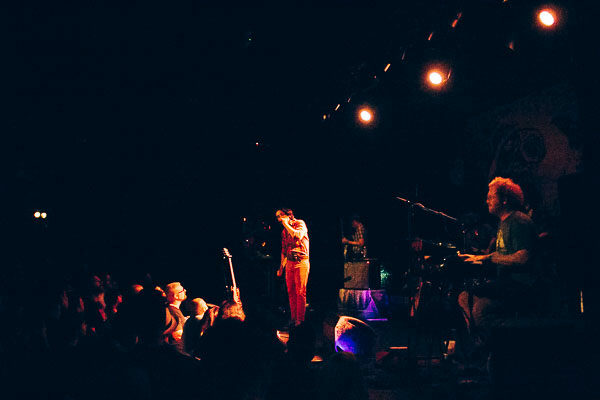 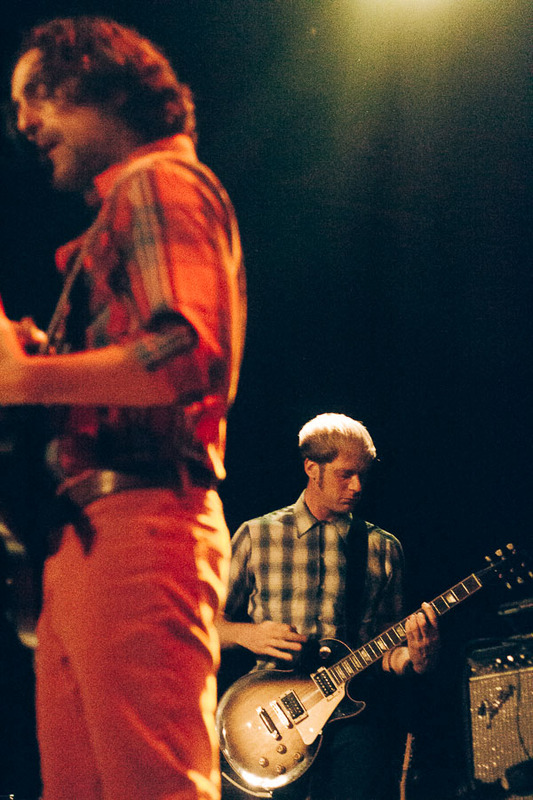 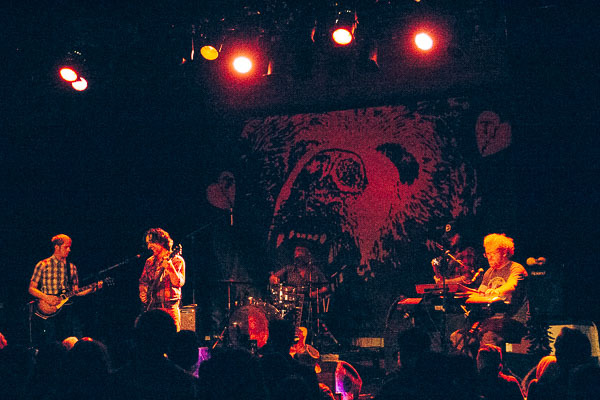 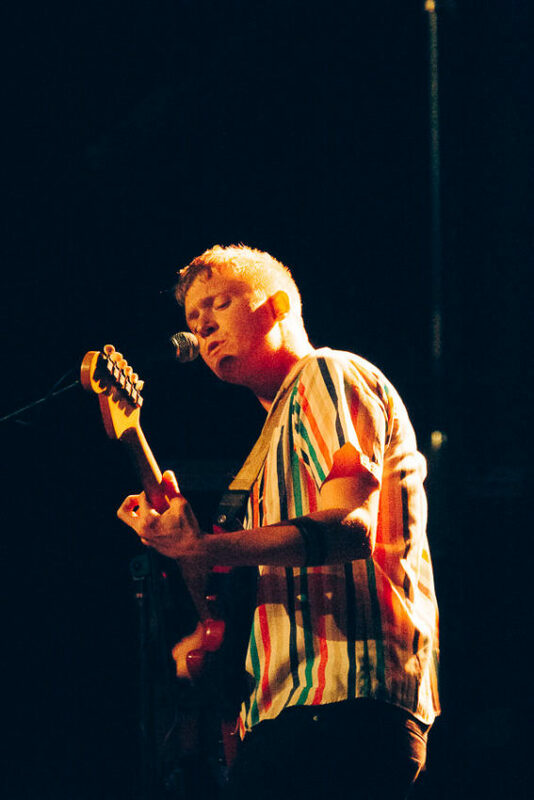 On October 2 they brought the tour to Brooklyn for a performance at Music Hall of Williamsburg. 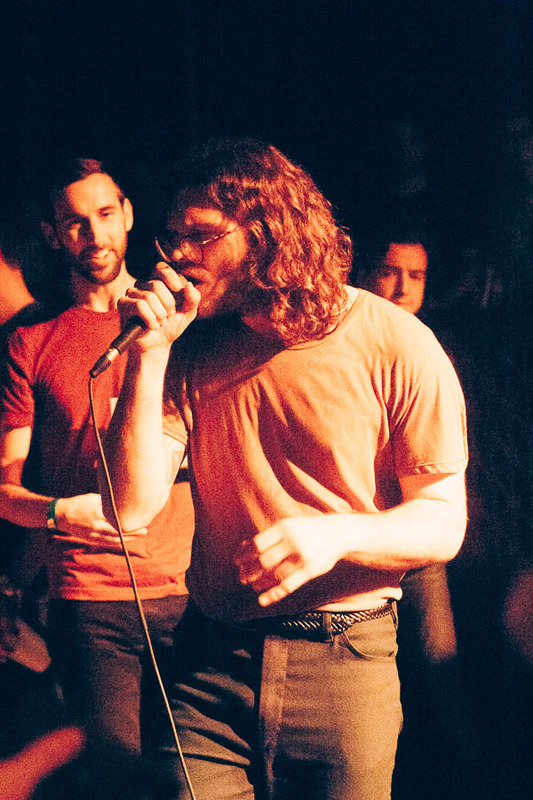 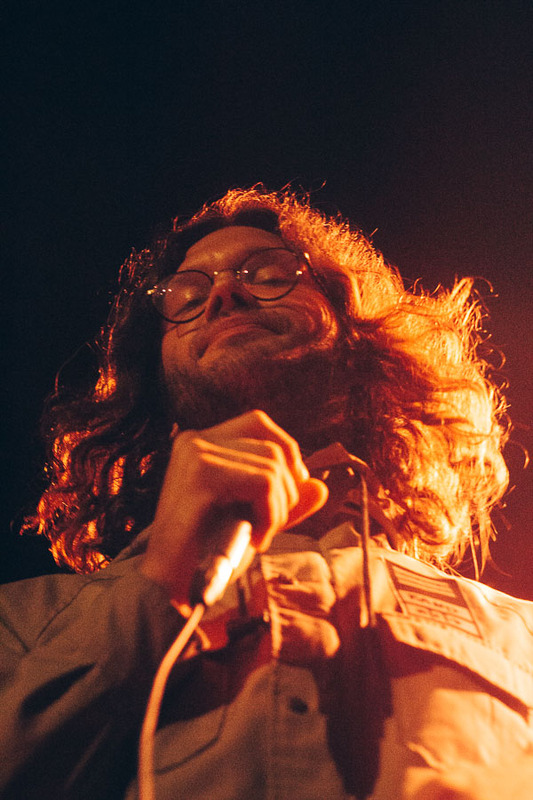 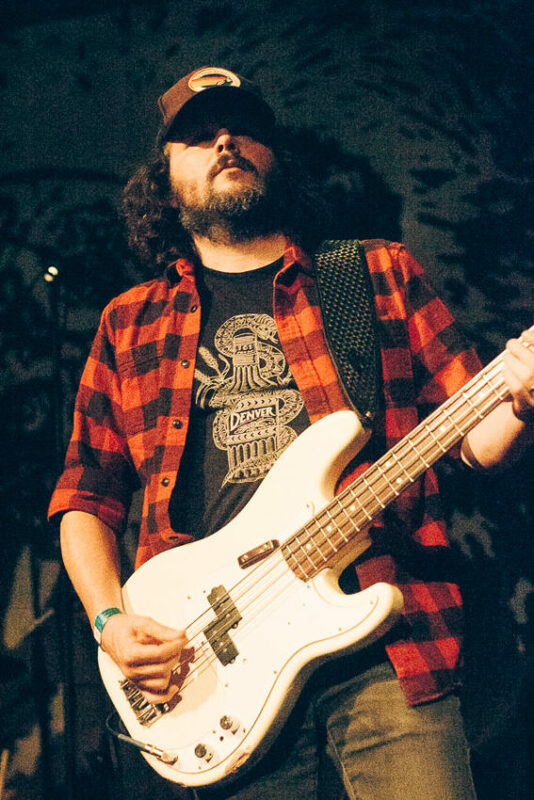 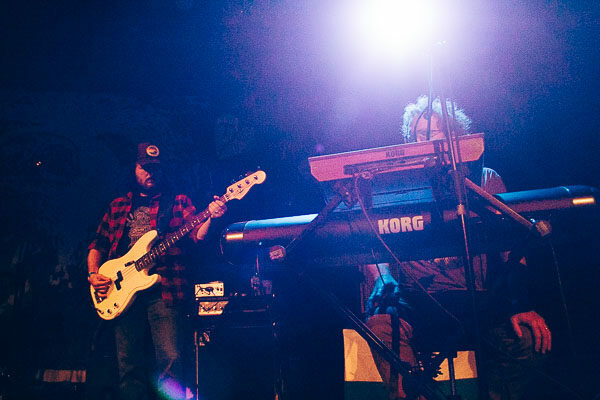 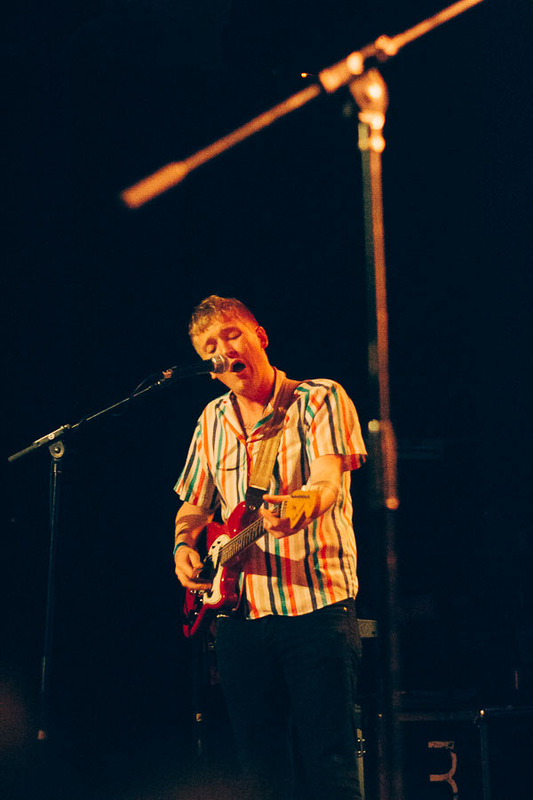 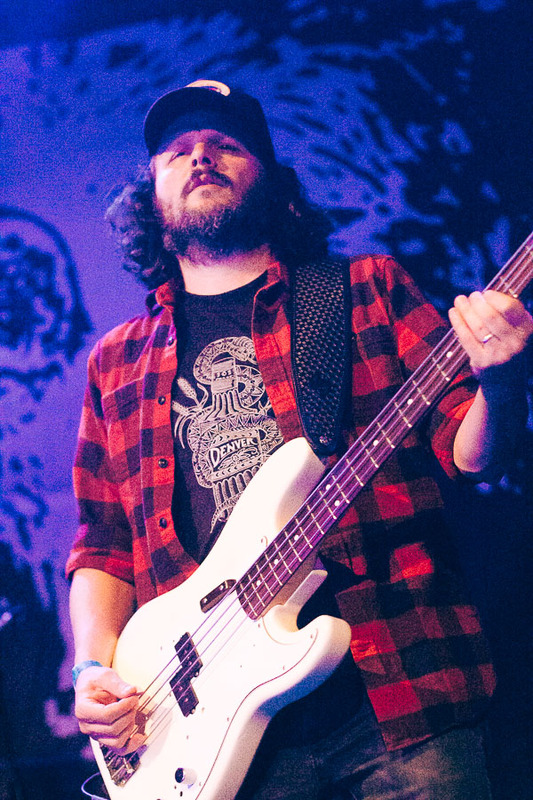 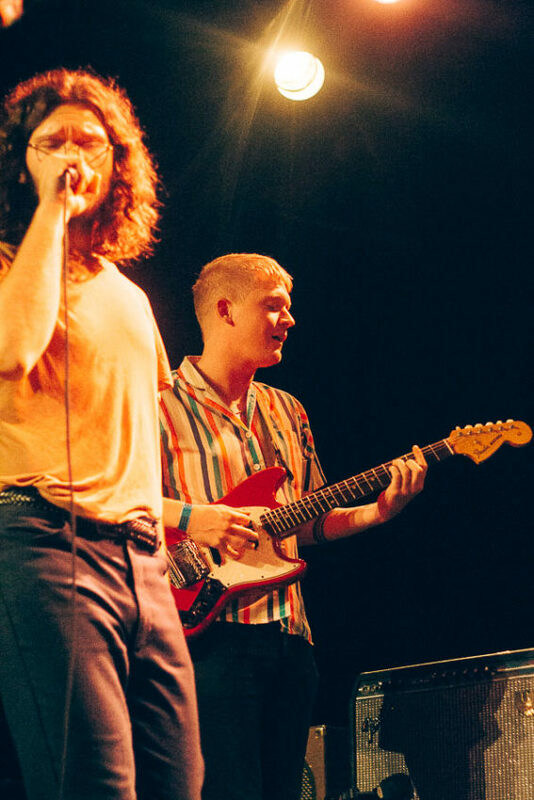 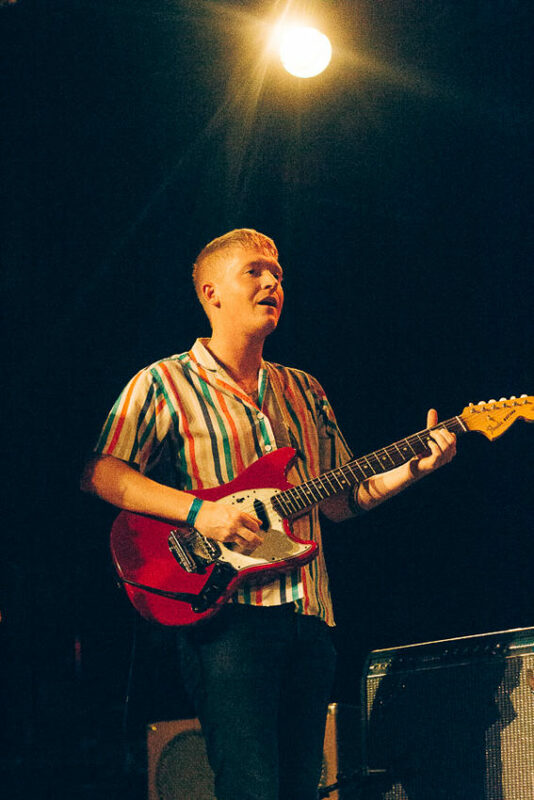 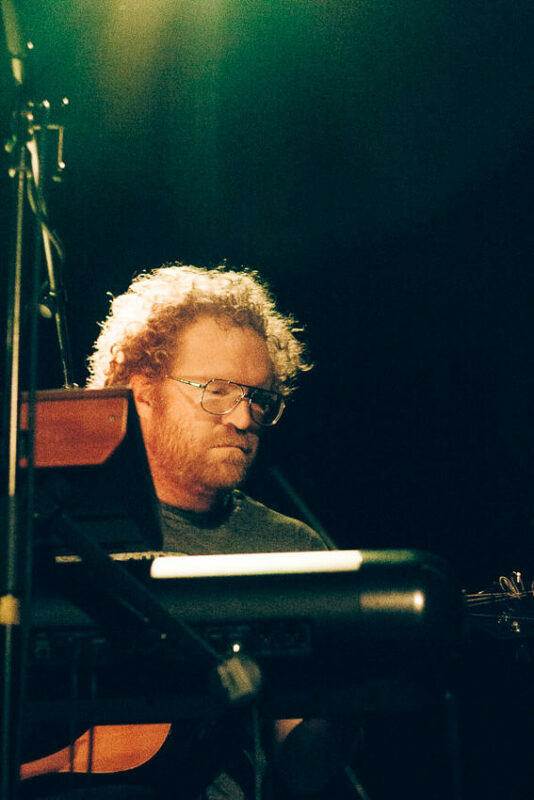 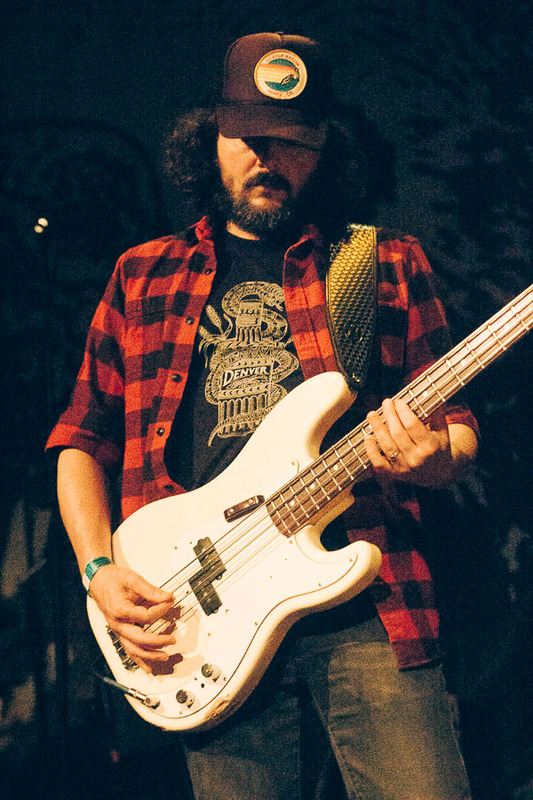 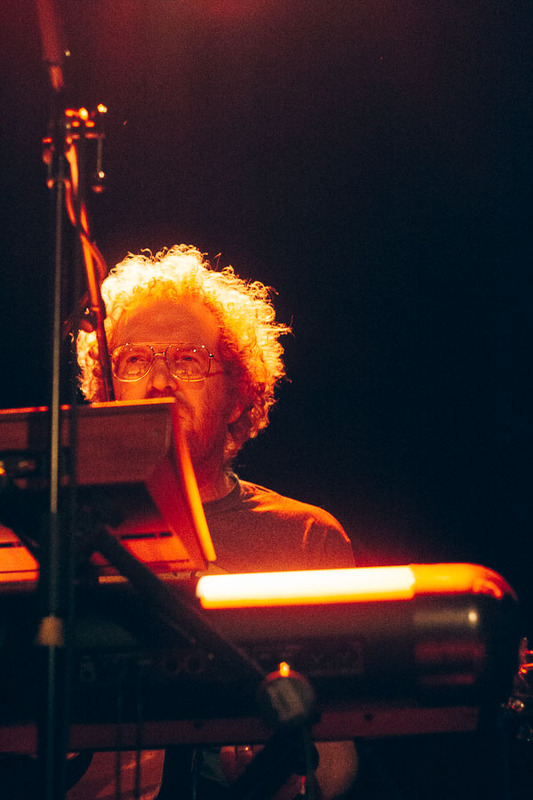 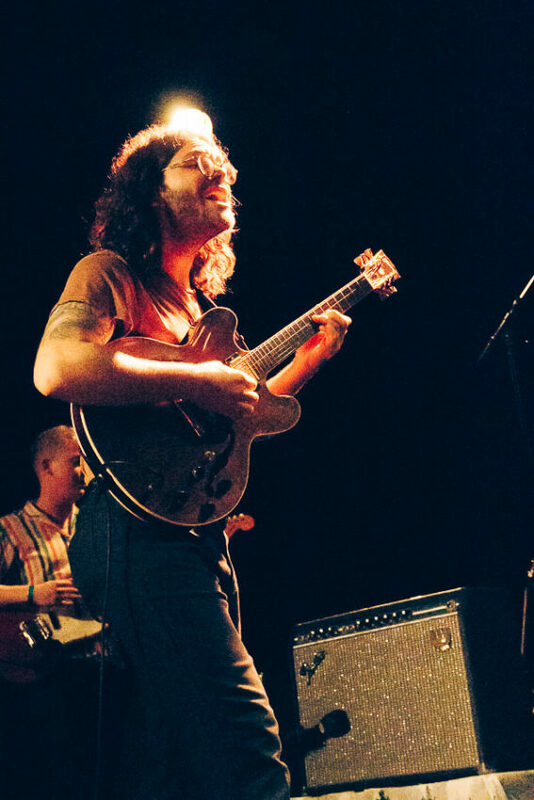 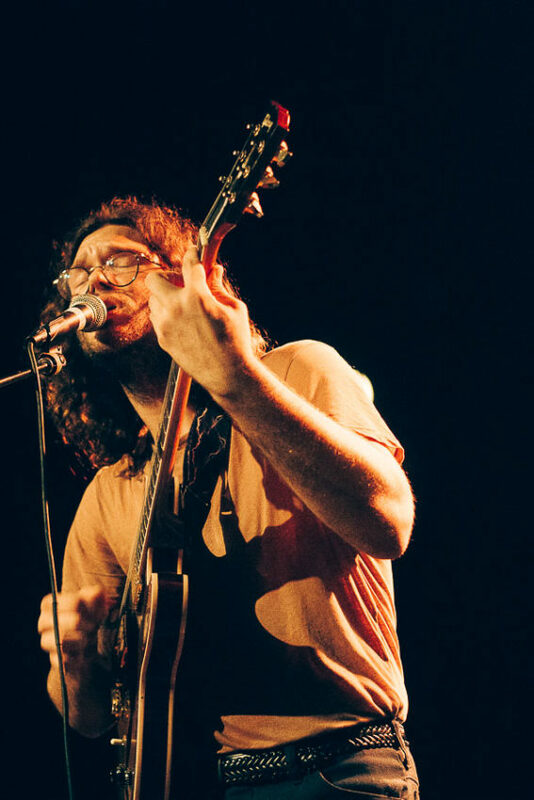 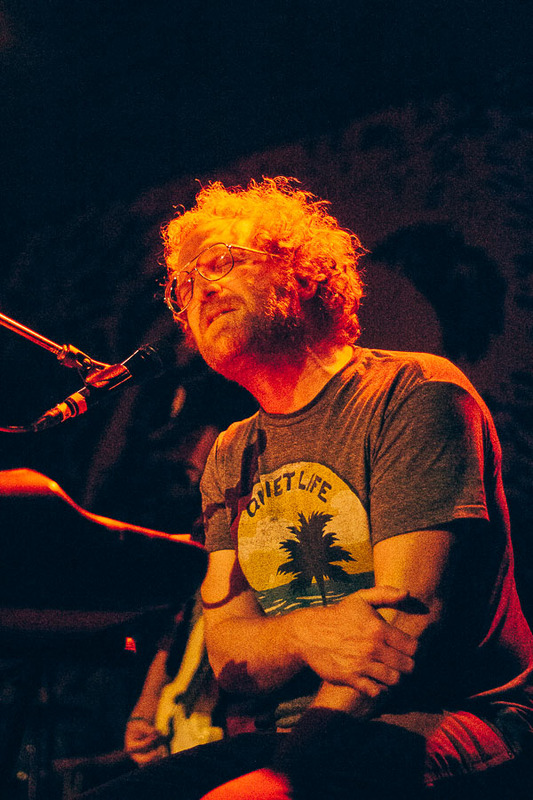 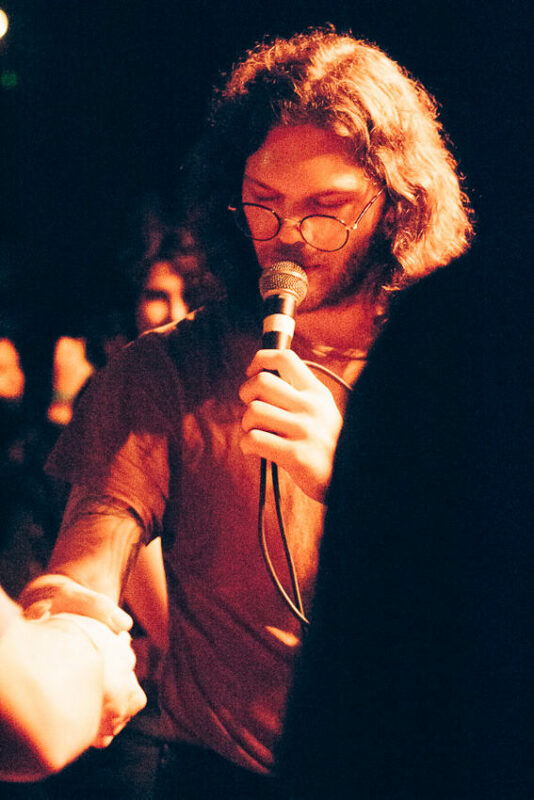 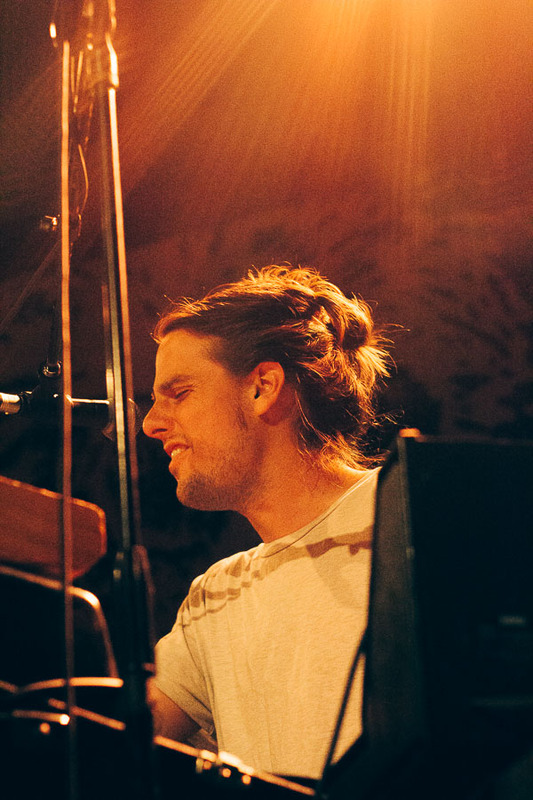 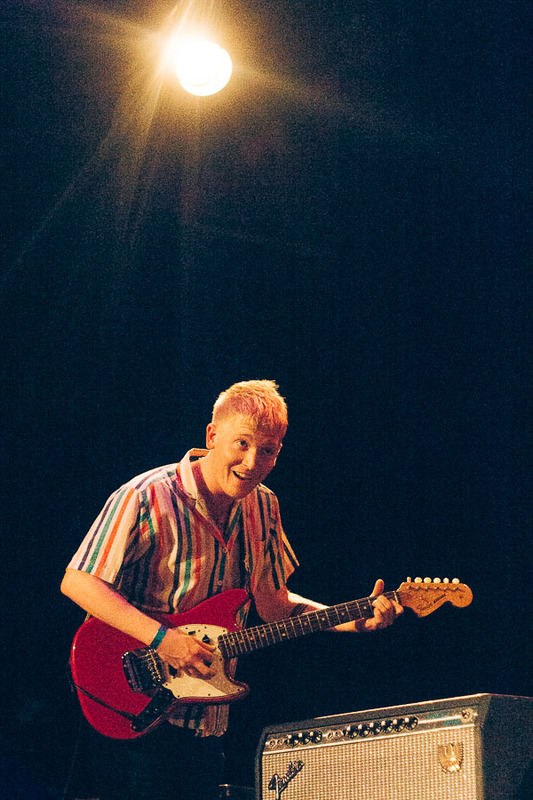 Our photographer AnnaLee Barclay was there to capture photos from their performance, along with openers Okay Dokey, all of which you can find posted in the gallery below.